Rassas, North and Associates is based in Clarksville, Tennessee. We know the community, we know the judges, members of law enforcement, many in the military community, and often many of the prospective jurors who hear our cases. Ask around, because we are proud of our reputation. We don’t need a TV ad because most of our clients are referred by former clients. We’re here whenever you need us, and you don’t have to wait for us to drive down from Nashville or another state. 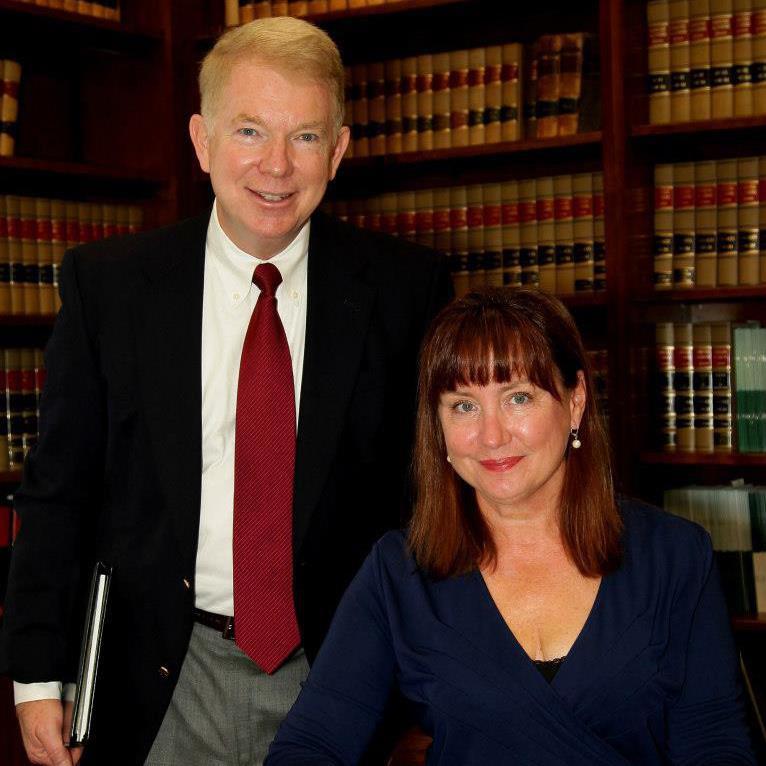 Mark Rassas was one of the first State and Nationally certified trial lawyers in Tennessee. Mark Rassas has been practicing in Clarksville since 1976. Our law firm was established in 1947. We actually try a significant number of jury cases. Insurance companies know this and they also know which lawyers have little or no trial experience. We don’t employ “case managers.” When you hire a lawyer, you get a lawyer. 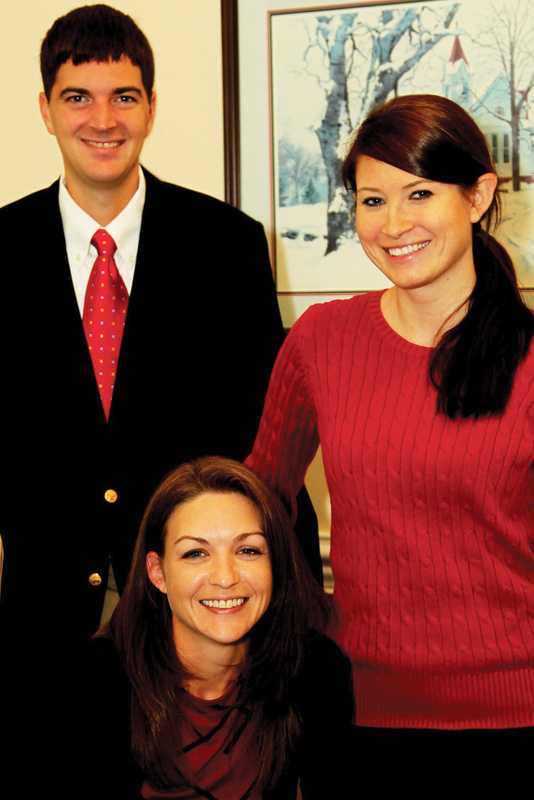 We have a staff of experienced paralegals and legal professionals, but you can ALWAYS see your lawyer. Mark Rassas is a life-long resident of Clarksville. His father, Waldo Rassas, maintained an active Clarksville law practice for over 50 years. His father-in-law, Ted Crozier, Sr., was Clarksville’s mayor. ..as a Civil Trial Specialist. Copyright © 2018. Rassas, North & Associates. All rights reserved.